When looking to increase traffic on the show floor choose this foam novelty! 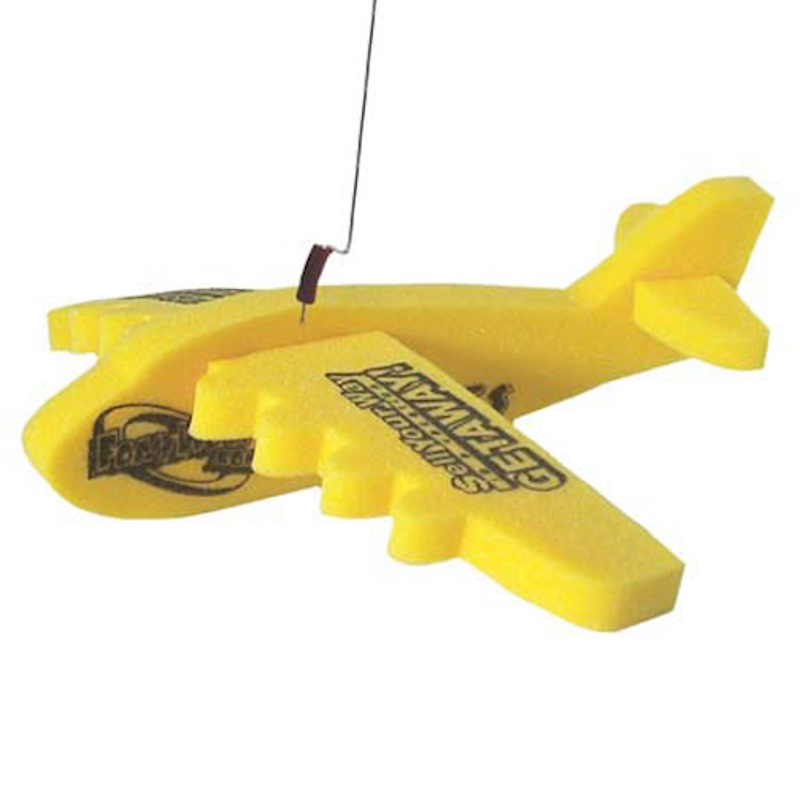 This toy jumbo jet is approximately 8” x 8” and would make a great addition to fundraising events and product launches. This is a must sell if you run a gift shop or military themed museum. This toy also comes with a leash and imprinting is available for your logo or company name.